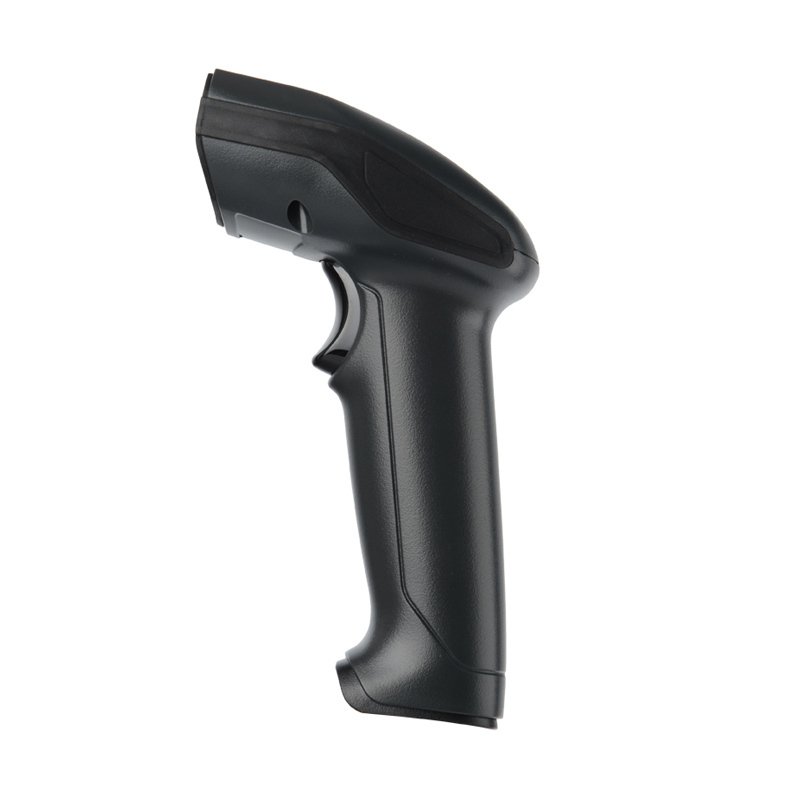 SA RF3100 Series is 433MHz Wireless barcode scanner, this single-line laser scanners deliver quality barcode scanning and offer aggressive scanning of all standard 1D bar codes. It includes RF3100 and RF3100-AI. 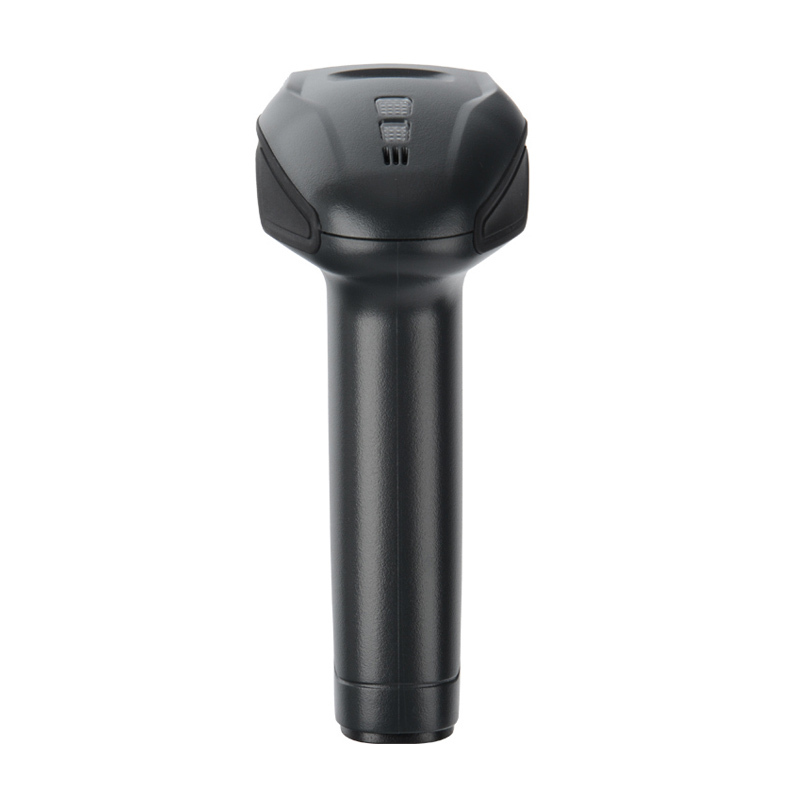 This series have a longer working range and a wider scan field than a typical CCD. The width of the scan line grows as the scanner moves further away from bar codes. 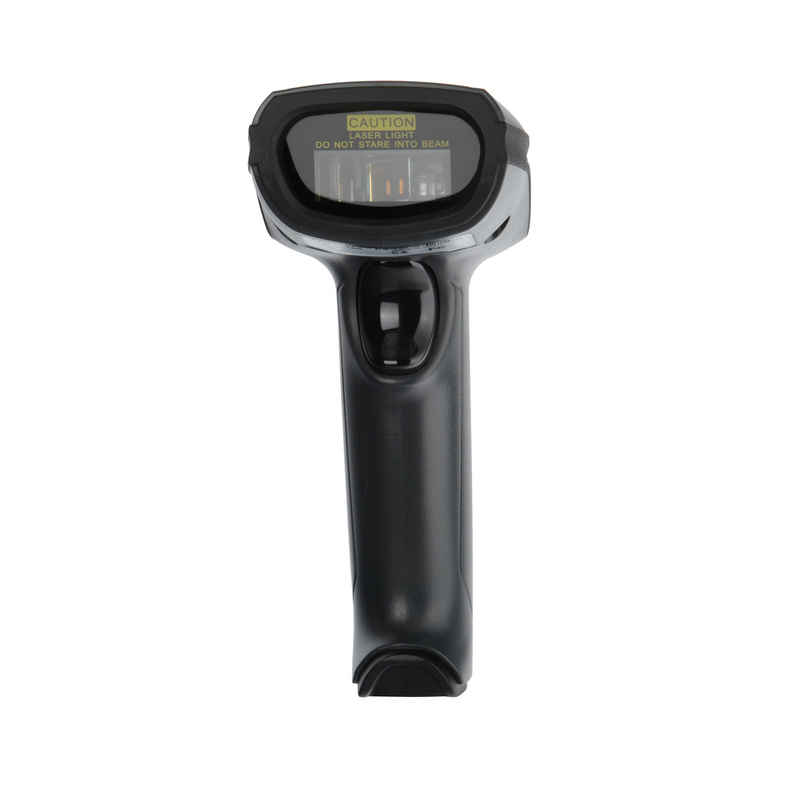 It provides the user with a high quality laser line for bar code detection. 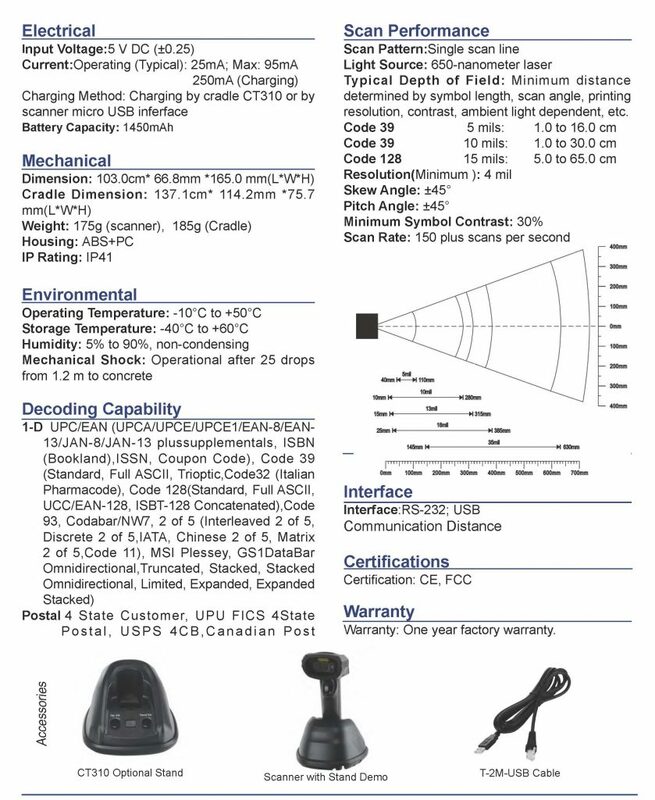 Unlike other value-priced solutions that sacrifice usability features, RF3100 Series provides an ergonomic user-preferred finger trigger design and a cradle for comfortable and intuitive use. 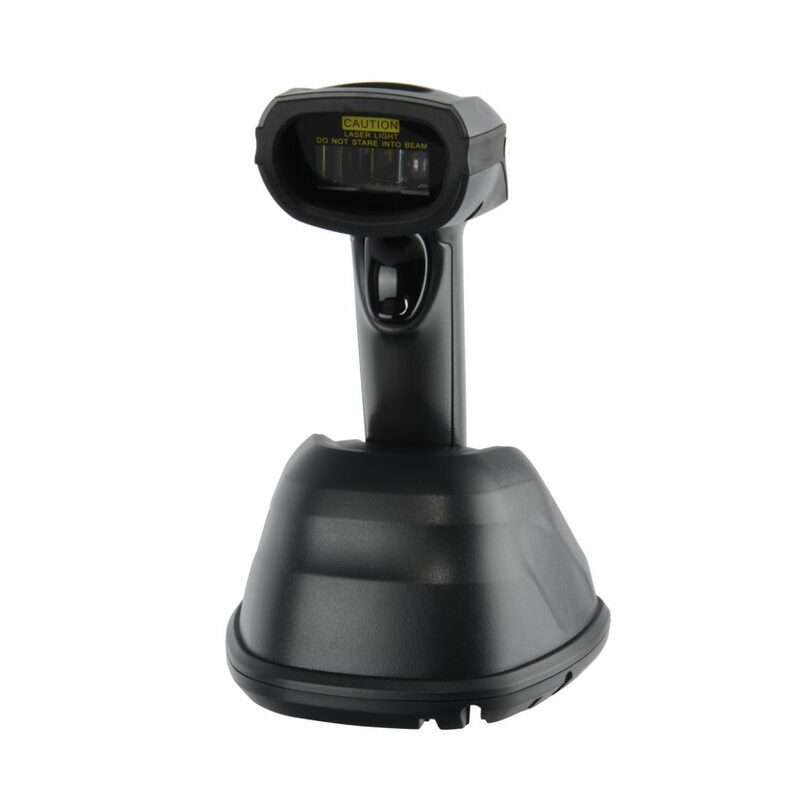 Moreover, SA RF3100-AI has the patented automatic infrared activation technology for automatic scanning. 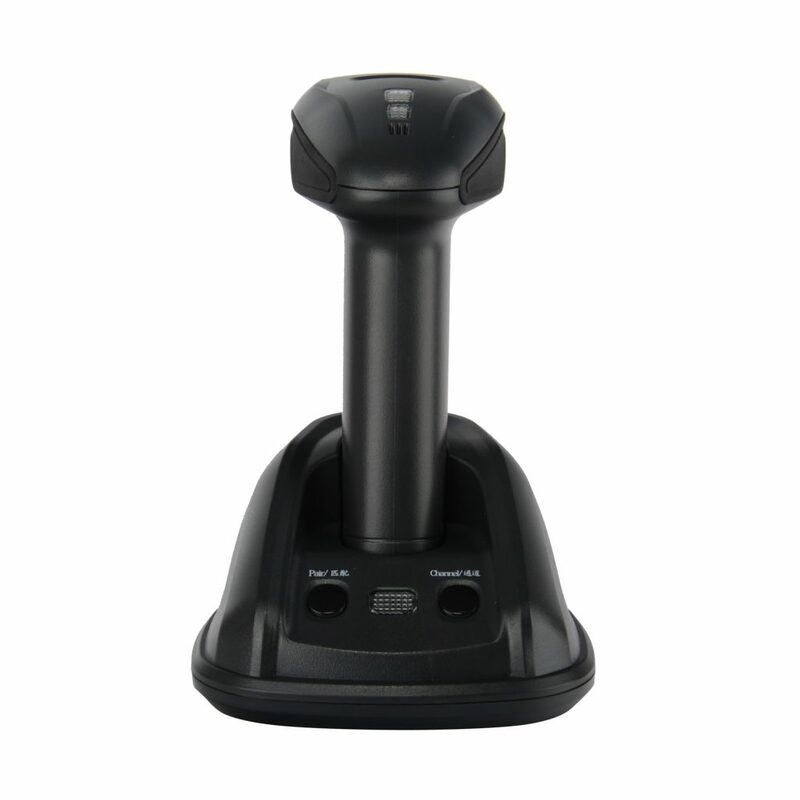 433MHz Wireless Technology provides the powerful 300 meters for data communication, which is ideal scanner for high productivity by wireless fast data transfer. This series can also provide excellent performance for a wide variety of applications, such as logistics, warehousing, retail, government, distribution centers, manufacturing, field service, direct to store delivery, healthcare, laboratory, etc. Ease of Connectivity: 300 meters wireless data transfer and Common interfaces are integrated to ensure fast and easy connection to your host or PC.